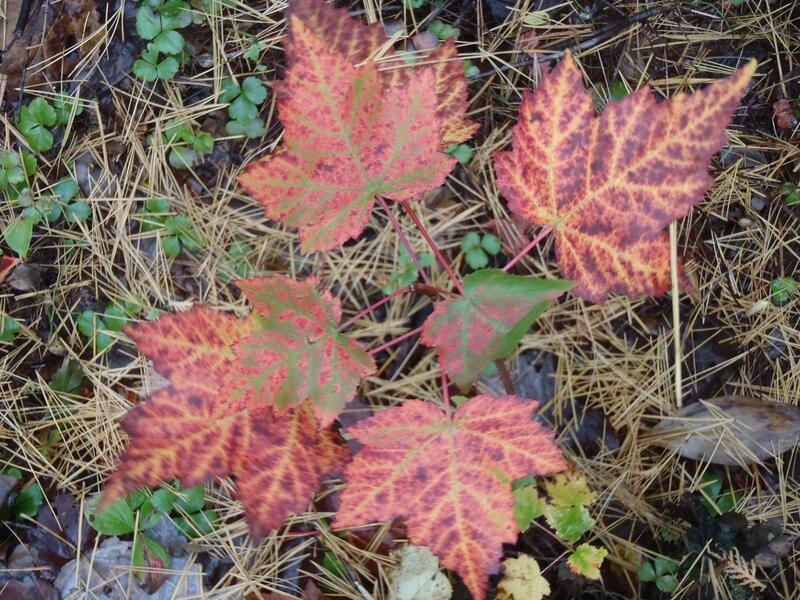 Eel Ground First Nation (near Miramichi, NB), Oct 12, 2011—Greetings from a beautiful autumn week on the north coast of New Brunswick, Canada. 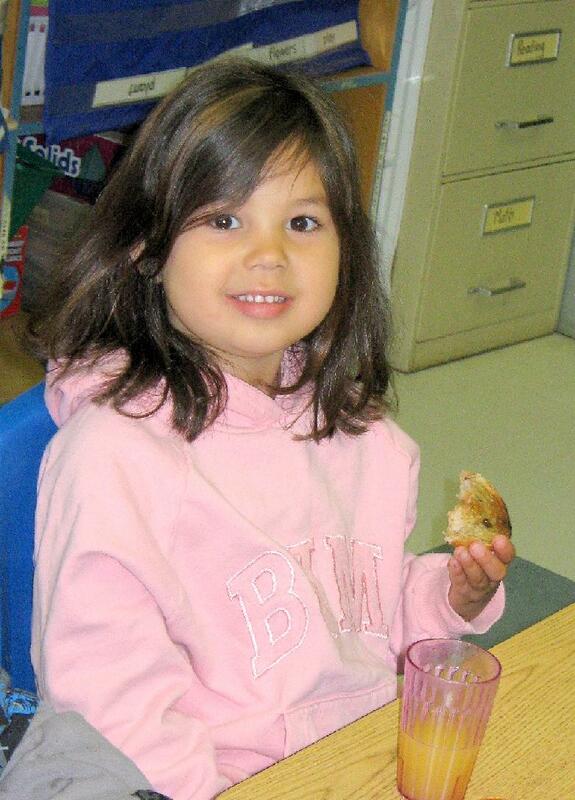 What a perfect week to visit CFTC programs for children in First Nations communities: the week of World Food Day on October 16th. CFTC has been supporting breakfast and lunch programs in First Nations’ communities across Canada for a number of years. During this visit, we are spending time with Mi’kmaq communities of Eel Ground and Elsipogtog to meet community leaders, see the kids in action, understand how we may be able to expand these programs and link with key community health goals through nutrition. 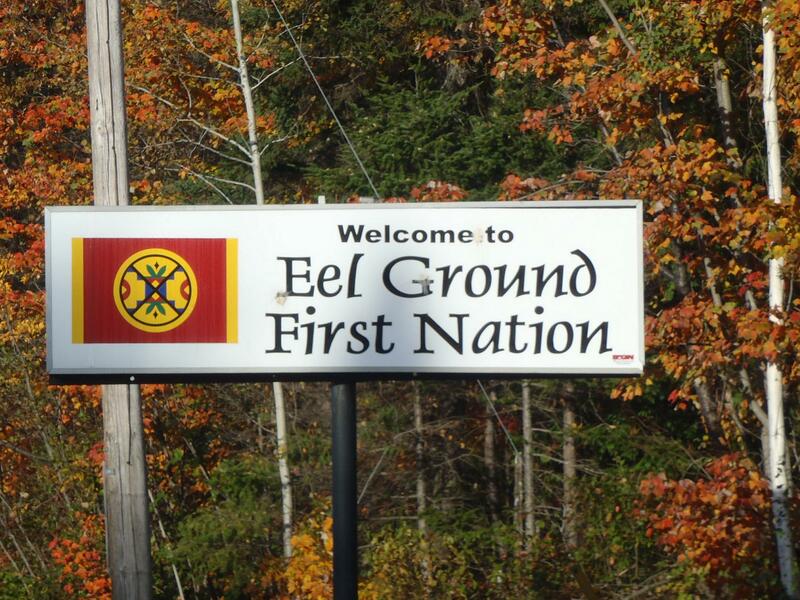 Eel Ground is a community of 600 people located on the Miramichi River in northern New Brunswick. There are about 95 children in Eel Ground’s public school, where a new and very enthusiastic principal, John Hawkes, is a man in motion full of ideas and great passion to make a difference in the lives of Eel Ground children. When Canadian Program Manager, Adele Small and I arrive at the school we see children working at the computer lab, rehearsing a school play and just playing outside – not giving any indication of the day-to-day challenges they face as they live under tough social and economic circumstances. Their teachers share with us stories of how the nutrition program is helping kids to stay alert and stay in class during the day, giving them a better chance to graduate and to be successful once they do. Just like impoverished communities around the world, Eel Ground is being heavily impacted by the increase in fuel and food prices and the overall rising cost of living – so the importance of continuing support for the school nutrition program remains strong. We also spend quality time with the Director of the Health Centre, Carolyn DeWolfe, and Community Health Nurse Karen Sobey to better understand ways we can support expansion of the nutrition program to address broader child and community health needs and set the stage for longer term sustainable results. Even though the community is relatively small, the needs are great – and together we participate in a great set of workshop sessions to brainstorm ideas they will take to other community leaders for feedback. I am learning so much about the importance of Mi’kmaq cultural traditions in all components of the project we are discussing, the unique complexities faced by First Nations children, and the passion of community leaders to make a difference. It’s not so different from community leaders in other countries where CFTC operates, and it has been so inspiring to find this passion and commitment in our own backyard. I am looking forward to visiting Elsipogtog tomorrow and will be back to you then!